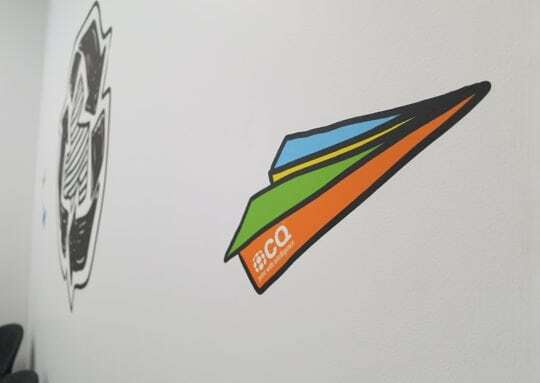 We can print directly onto corflute. 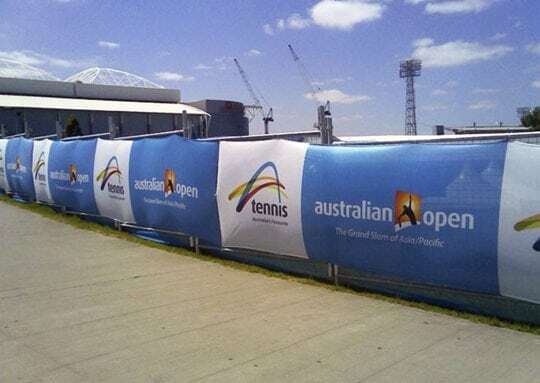 Corflute signs are ideal for all types of temporary signage including real estate signs, fence advertising, retail displays, event signage, trade shows, pavement signs and more. With our Acuity flatbed printer we can print extra large signs up to 1200mm wide and 2440mm long. 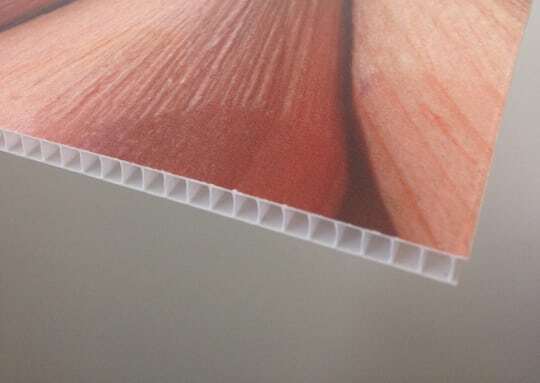 We stock corflute in 3.3mm and 5mm thicknesses. Corflute is a durable material and can withstand sunlight and general weather conditions making it suitable for indoor or outdoor use. We also have other mounting options available such as ACM, foam board and more. 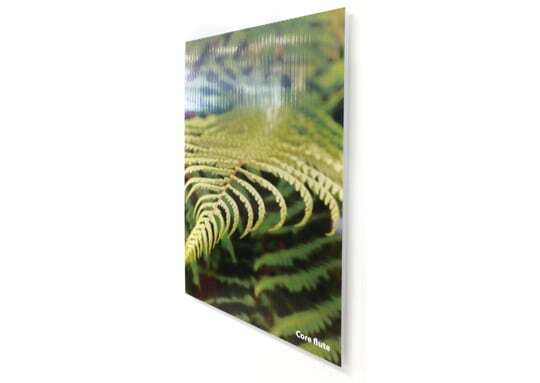 Sizes: A4-A0 or your custom size up to 1200mm wide and 2440mm long. Media: 3.3mm White, 5mm White or 5mm Black. Print: Can be printed direct to corflute or printed on adhesive media and mounted onto corflute. Finishing: Lamination option available is printed onto adhesive media and mounted onto corflute. 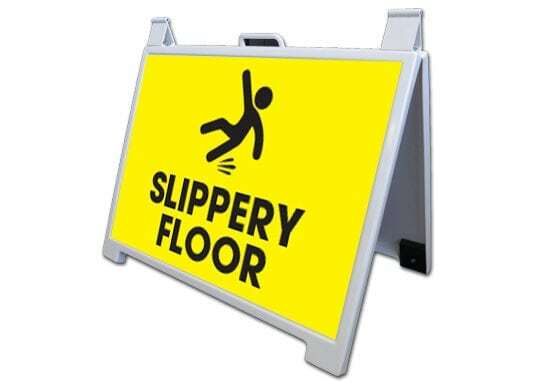 When designing your corflute sign please ensure that if you are wanting your poster printed full bleed (with colour from edge to edge) that your design includes at least 3mm bleed (this is extra area around thesign to allow for trimming). We also suggest that you avoid critical detail being closer that 3mm from the edge of the sign, and we also don’t suggest that you have a frame around the edge. The reason for this is because there is always movement within the printing process and as a result when the poster are cut we may not be cutting exactly on the crop mark, hence the requirement for bleed and the suggestion to avoid detail being close to the edge.